In recent years, technological giants like Google and Apple have taken bold steps towards the development of voice search and integrating natural language processing technology in both mobile and desktop platforms. With the rising availability of gadgets that support voice search, there’s also been a sharp rise in voice search usage. In fact, a recent survey found out that there’s an estimated one billion voice searches per month. Virtual digital assistants like Siri, Cortana, and Alexa are changing the way users search for content on the web. Voice search is essentially quicker, easier, and at times, far safer and convenient than manually typing your queries on your phone. To say that voice search is the future of search engines is a prediction that’s very likely to happen. The revolutionary application of voice search goes beyond convenience; it’s also changing the way search engines like Google are handling organic search queries. It’s important to understand that users naturally input search queries that are more or less similar to how they speak in everyday conversations. Focus on long-tail keywords or phrases comprised of six or more words that are based in a natural conversational tone. Studies show that voice search users typically use adverbs like who, what, when, where, and how in their search queries. You must understand the user’s intent, and most search queries nowadays lean on seeking answers for very specific questions. Additionally, question-based keywords tend to rank better on Google’s featured snippets, or what is often referred to as “position zero”. One of the key aspects of Google’s featured snippets is that they are often read aloud in response to voice searches. Getting your content featured in Google’s snippets is one good way of indirectly optimizing your content for voice search. 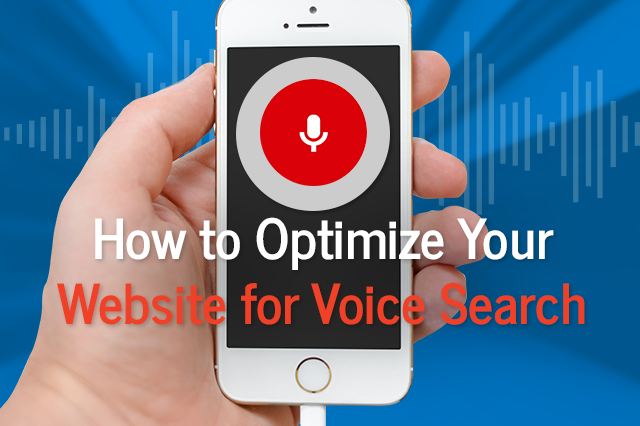 As mentioned earlier, voice search users tend to seek answers for specific questions, and these include microdata such as a business’ phone number and address, a recipe’s list of ingredients and recommended serving size, product pricing, and more. Creating a comprehensive sitemap for your site that explicitly includes schema microdata from your web content can help voice search users conveniently find these information from your site, and can help search engines like Google to easily index your microdata. You can use free tools to generate a microdata sitemap from Web Code Tools’ Microdata Generator and Technical SEO. You can also refer to Google’s primer on structured data. Studies show that around 22% of smartphone users use voice search to find local information. This data corresponds with Google’s report that “near me” searches are constantly on the rise; after all, it’s plain to see that most people who use voice search are on the go. That said, it’s important to focus on local SEO to subsequently optimize your content for voice search. The first step would be to claim your listing on Google My Business. By doing so, you get to streamline your business information across Google Maps and on Google’s SERP. You can further optimize your Google My Business listing by ensuring that all information about your business is accurate. 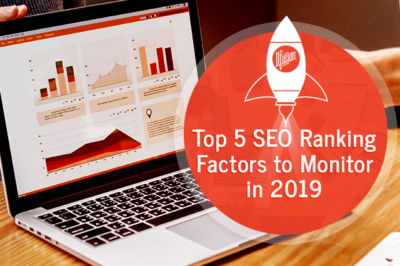 Organic search results are constantly evolving as users become more tech-savvy and more technological advances are introduced. Voice search adds another layer of convenience and simplification to how mobile internet users access information. If you want to know more about voice search optimization, or if you’re interested to work with Ilfusion for your search engine optimization efforts, give us a call at 888-420-5115, or send us an email at creative@ilfusion.com.